Save over 70% on Westcott office supplies including scissors, paper trimmers, rulers, and other professional drafting tools. 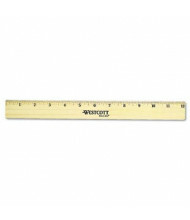 Businesses and schools have trusted Westcott since 1872. 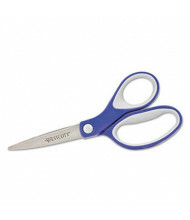 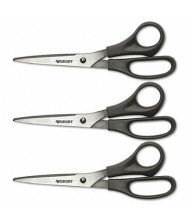 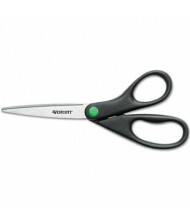 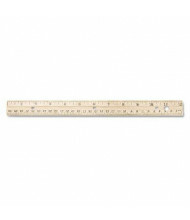 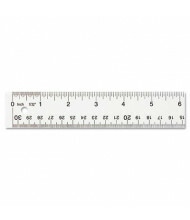 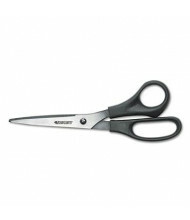 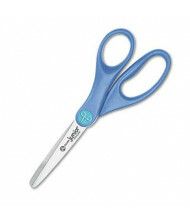 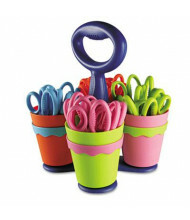 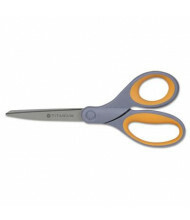 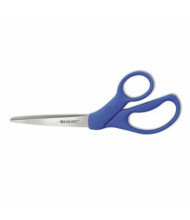 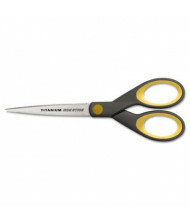 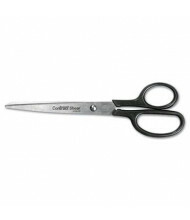 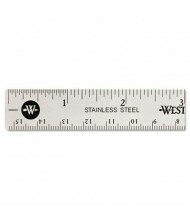 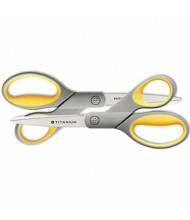 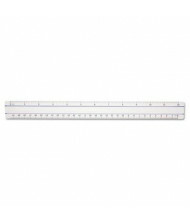 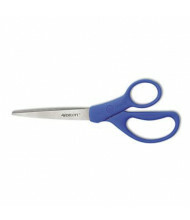 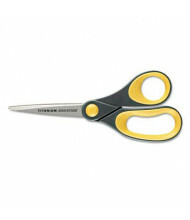 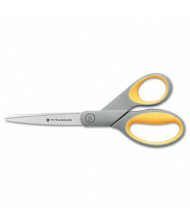 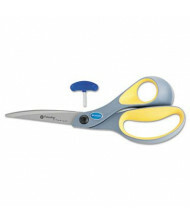 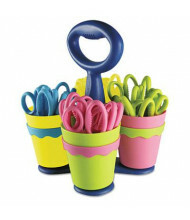 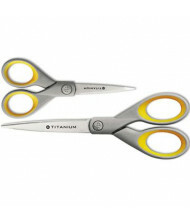 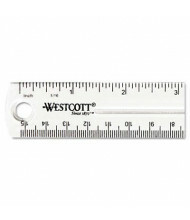 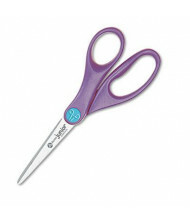 DigitalBuyer.com is an authorized distributor of Westcott office supplies.